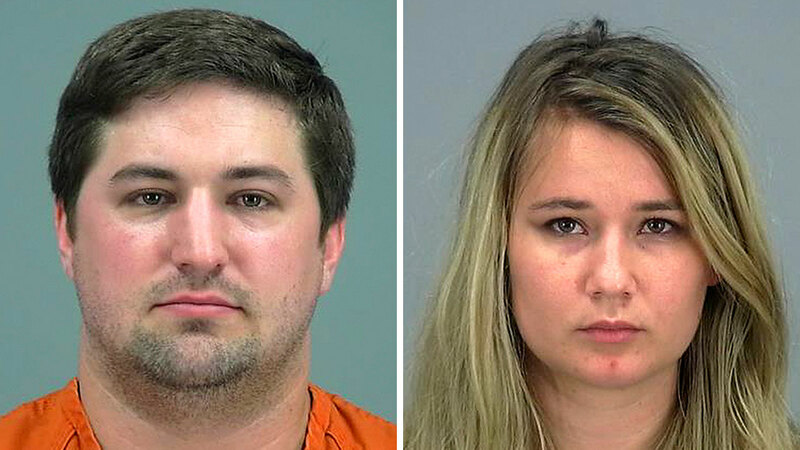 SAN TAN VALLEY, AX -- An Arizona couple has been accused of leaving their 2-year-old son alone for up to 90 minutes to go play the "Pokemon Go" smartphone game, in a case that a local sheriff called "beyond comprehension." Brent Daley, 27, and Brianna Daley, 25, were arrested after a neighbor found the boy crying outside the couple's home in a southeastern Phoenix suburb Thursday night, the Pinal County sheriff's office said Monday. Around Houston, especially at Discovery Green Park, everyone seems to be looking down at their smartphones. They're playing "Pokemon Go." 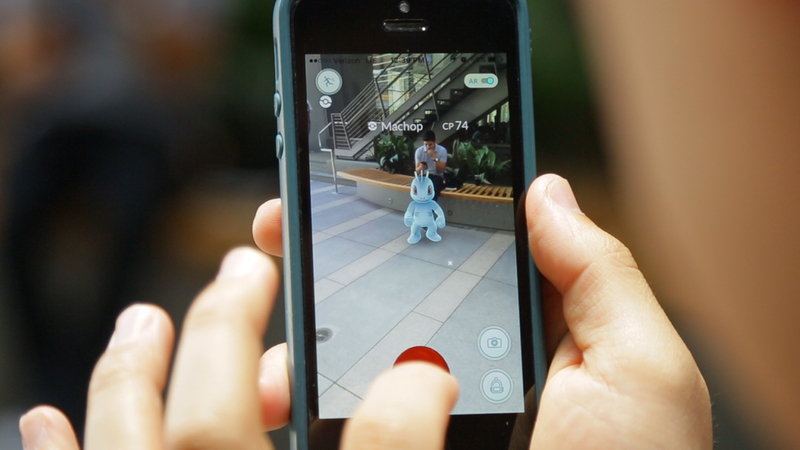 The newly launched app surged in popularity over the weekend. The child was barefoot and wearing a diaper and a T-shirt, authorities said. The couple initially told deputies they went to buy gas but then said they had gone in search of virtual Pokemon creatures in their neighborhood for about 90 minutes, the sheriff's office said. The Daleys have been accused of child neglect and child endangerment, and their son has been turned over to the state's child-protection agency. Some trainers have fallen short of becoming the very best. Sheriff Paul Babeu said his and other law enforcement agencies have warned people about personal safety while playing the smartphone game. 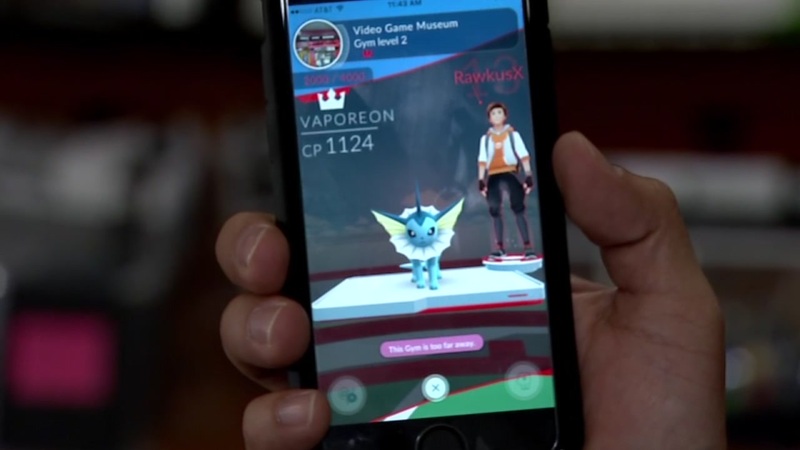 "But we never would have imagined that parents would abandon a child to play 'Pokemon Go,'" he said. "This goes beyond comprehension." It was not known if the Daleys have attorneys who could comment on the allegations. There is no phone listing for their names, and they didn't immediately respond to Facebook messages.